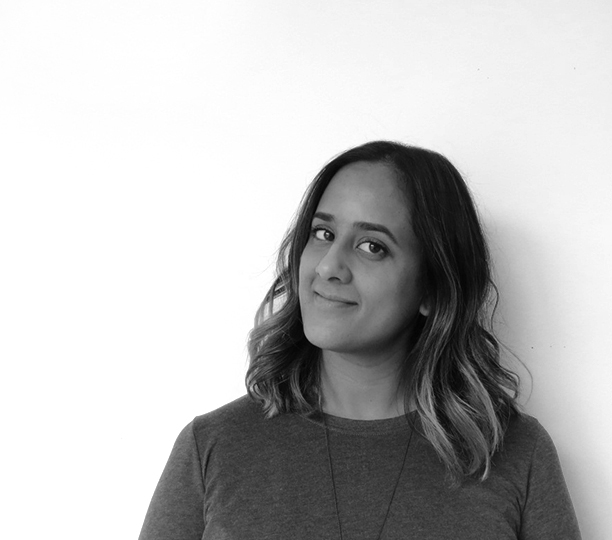 Jasmeen Bains - PMA Landscape Architects Ltd.
Jasmeen’s experience in the public and private realms of design includes scales ranging from installations to metro transportation. Her expertise and interests include research, conceptual and detail design, graphic communications and planning. Jasmeen brings a passion for design and social innovation to all her work.